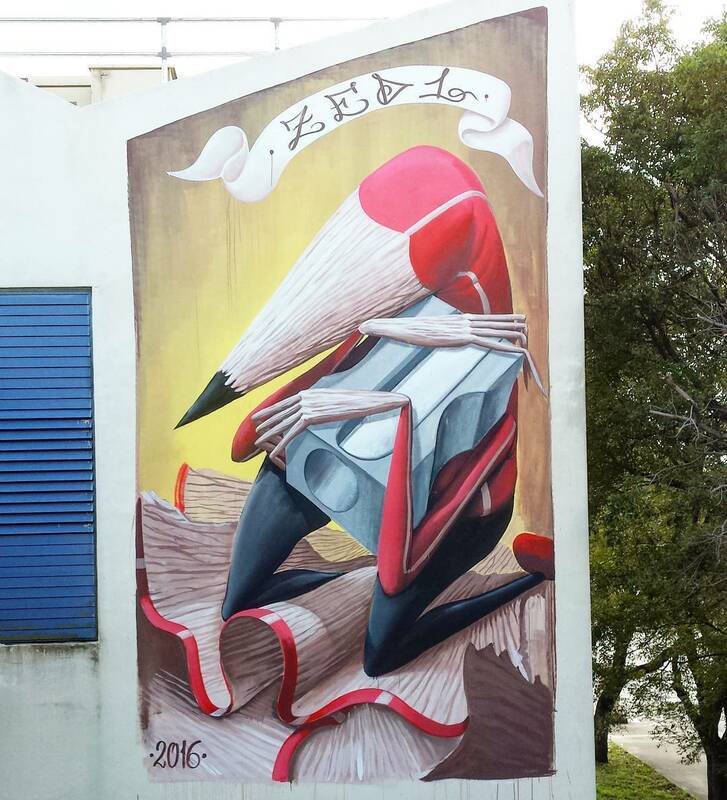 Miami, Florida, USA: new piece by italian street artist Zed1 for Artbasel 2016. 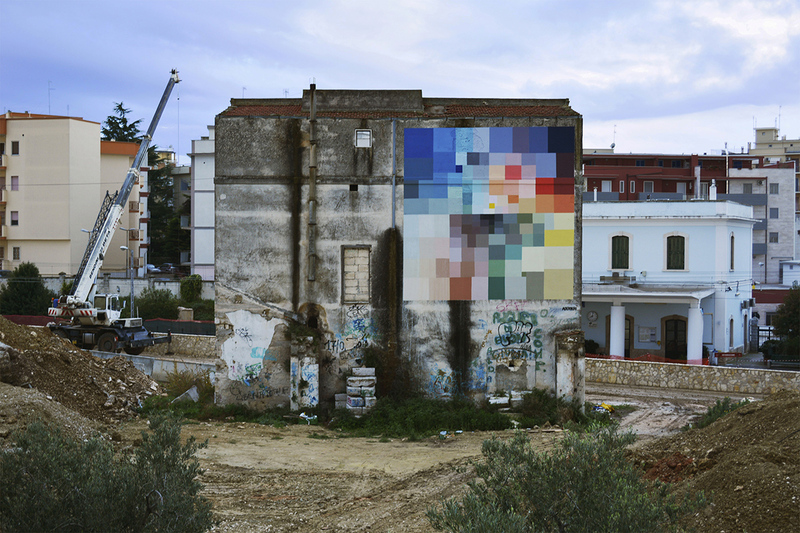 Corato, Italy: new piece by italian street artist Alberonero. 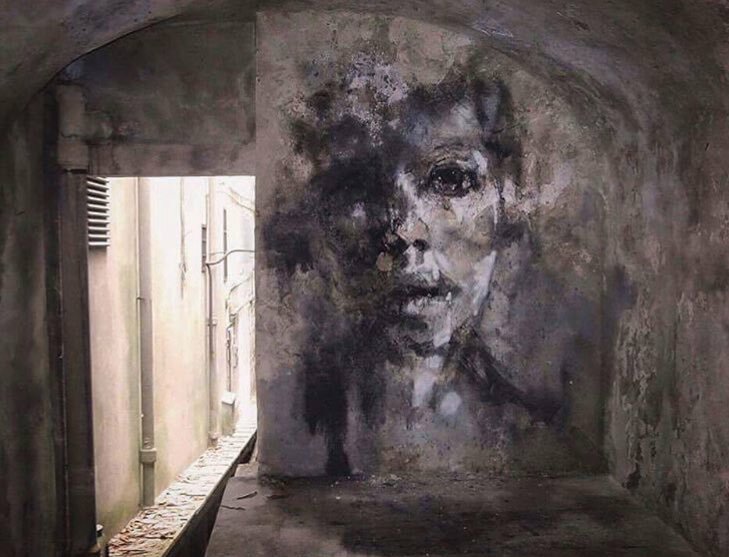 Genoa, Italy: new piece by La rouille.